Would you like to learn to cook healthy, budget friendly vegetarian or vegan meals and bake the perfect cake? Are you an adult with limited skills in the kitchen? 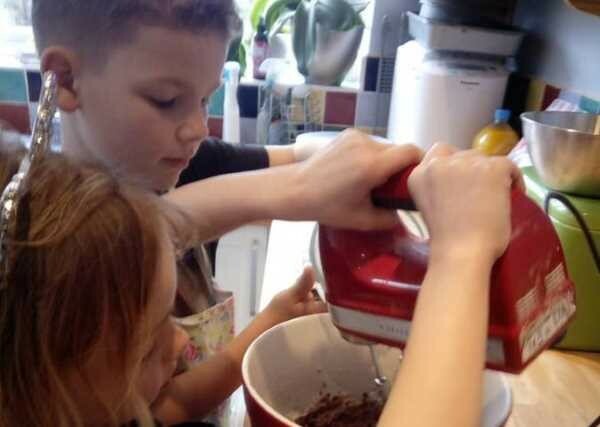 Are your children desperate to help in the kitchen but you don’t have the time or can’t deal with the mess? Is your child off to University armed with instructions for pot noodles and a can opener? Cook with Josie is passionate about getting both children and adults excited about cooking & teaching them the benefits of a healthy diet. 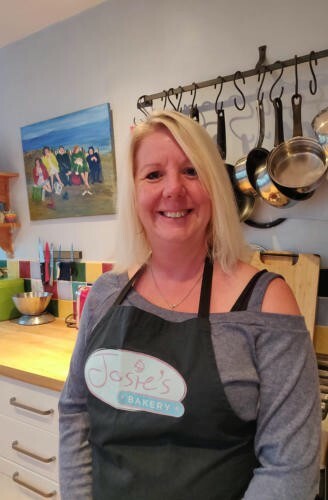 I share my skills with pre-schoolers through to teenagers and adults baking healthy, delicious, budget friendly meals suitable for all the family alongside delicious cakes and puddings.